Working on a dream London kitchen design idea is not an easy one for most individuals or families. For many, researching design ideas from magazines, Pinterest and showrooms are great first steps to providing inspiration for your dream kitchen design for your London home. 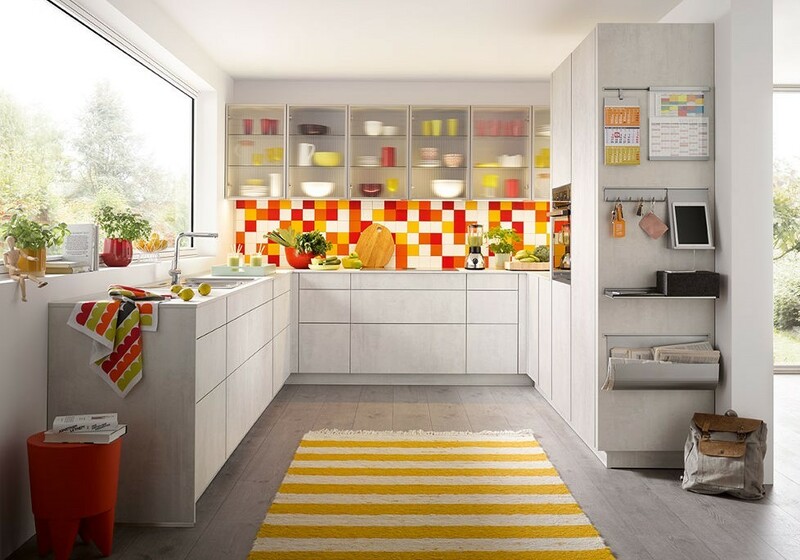 When it comes to choosing a London kitchen supplier it’s also worth reading the kitchen reviews which can often be found on the suppliers’ website. 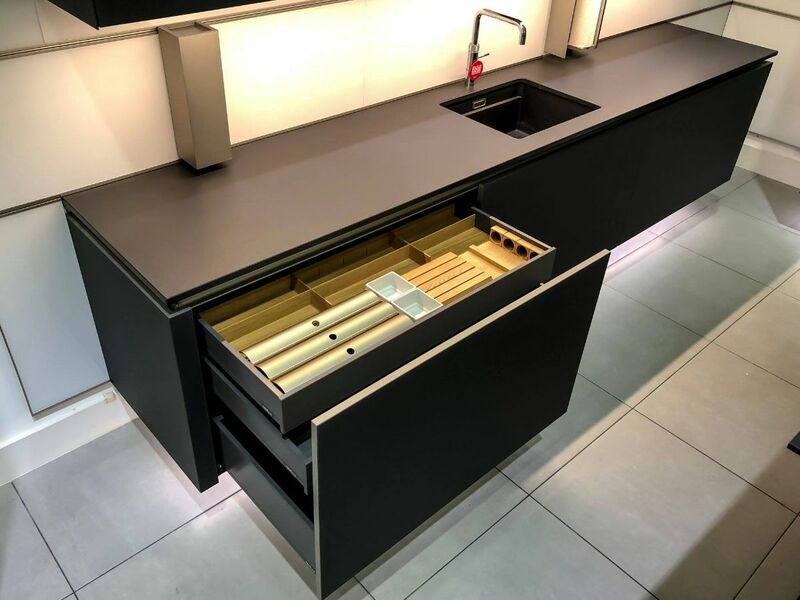 As previous customers, testimonials can serve as a reliable source for narrowing down your kitchen design ideas, particularly when you’re looking for a kitchen supplier. 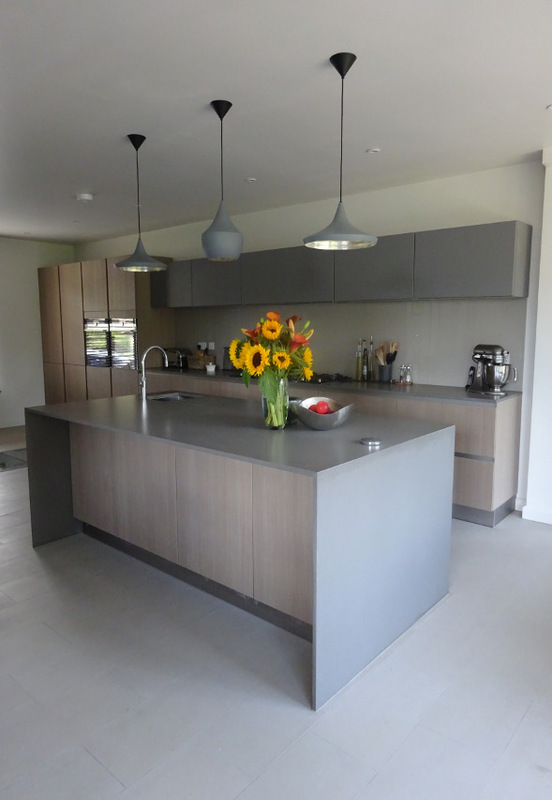 Most client testimonials are made up of a handful of images showing different angles of their new kitchen. In addition, testimonials from clients usually include information on the quality of work, the professionalism of the remodelling team and the artistry of the designers, so always worth reading before you making a decision on your kitchen design company. 1) The impact of a ‘before’ and ‘after’ testimonial: Some client testimonials show ‘before’ and ‘after’ images that help to bring the design to life. This is a very powerful way to envisage how a design can transform your old kitchen or fit into your new kitchen layout. A good look at these types of testimonials will give you initial thoughts on relevant kitchen design ideas for your home and whether the style and design will fit into the space you have to work with. 2) A detailed customer journey: Just thinking about the journey it takes to install a kitchen from coming up with a kitchen idea to seeing it through to implementation can be overwhelming. Reading testimonials from other customers should help you understand the different steps taken by the kitchen design company from the design concept to execution. 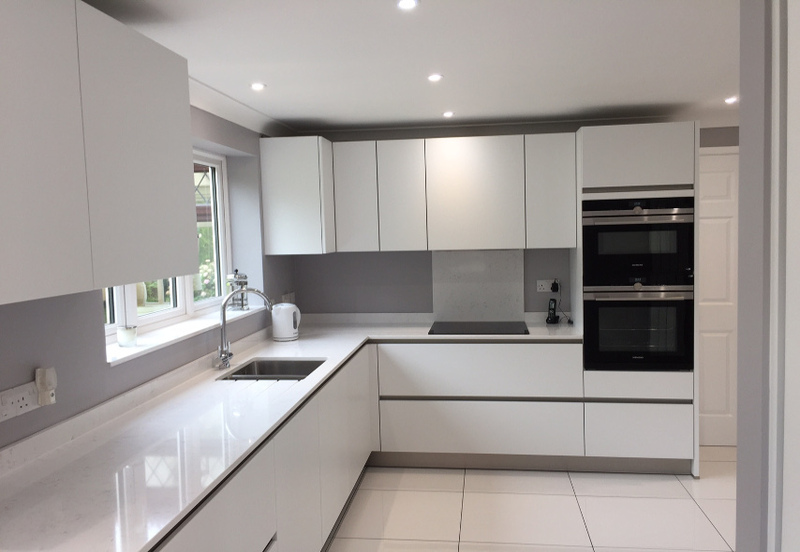 The design journey can differ for different customers but reading through a few testimonials will give you a good idea on the process and what to think about when planning your new fitted kitchen design. 3) Design complexity or simplicity: Reading client testimonials is also a useful way to understand the complexity or simplicity of a kitchen design idea. Some clients will share details of how they changed from a proposed design idea due to its complexity and the steps they took to ensure their kitchen design worked in the space that they had. Spending some time reading these testimonials will give you a good understanding on appropriate and feasible kitchen design ideas for your London home, not least to get you thinking about the practically and costs involved in designing and installing a new kitchen. 4) A real-life account of the look and feel of the kitchen design: Client testimonials provide a first-hand account of the look and feel of a kitchen design implementation. You will certainly have an idea of the look and feel you expect from your proposed kitchen design and the product descriptions on websites, magazines and social media will help you with this. However a client testimonial can provide a more detailed and first-hand account of the ambience or aura a particular kitchen design can create. 5) Ideas for more functionality than anticipated: Reading a customer’s testimonial could be instrumental in identifying additional features that can make your proposed kitchen design more robust- a good balance between aesthetics and functionality. Before visiting a showroom it’s always recommended to do some research, not only on the styles and layouts you are considering but also reading the testimonials from clients of suppliers you are visiting. At KDCUK, our kitchen testimonial page gives you a peep into a variety of kitchen design installations like the Next 125 kitchen range. It’s a good place to gain a rough idea of kitchen designs before visiting a showroom.